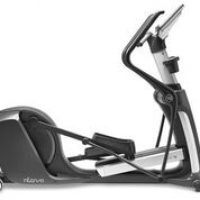 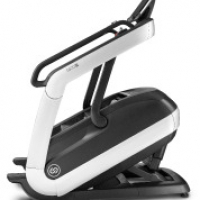 The 550ETi Elliptical trainers combine the movements of running and stairclimbing but without the bodily impact. 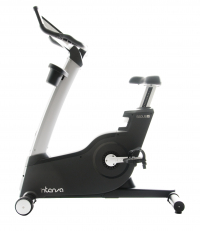 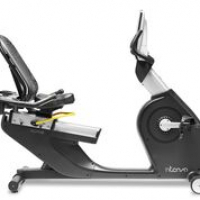 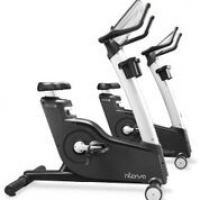 550RBe Recumbent Bike can be ideal for people who struggle with upright bikes. 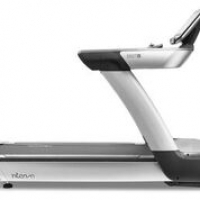 Escalate. 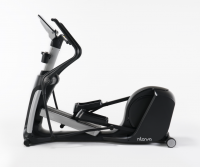 The Ultimate User Experience.